Easter Outreach is a communal effort of Christian Churches, organizations from many different denominational backgrounds, and their local communities to celebrate the resurrection of Jesus and to extend his hope throughout the greater Philadelphia region. We believe that local, neighborhood churches can alleviate some of humanity’s deepest problems. Easter Outreach seeks to empower such churches to better connect to and serve their neighbors through the distribution of Easter dinners. 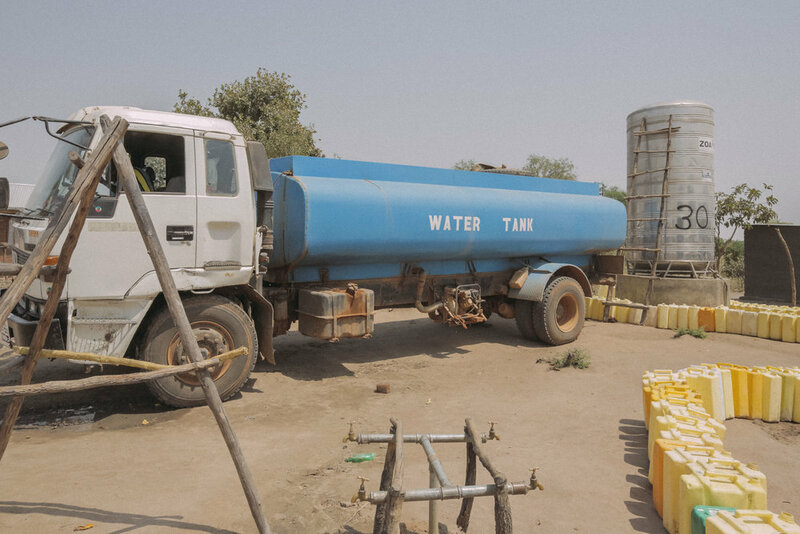 Easter Outreach is continuing its partnership with a Texas-based International organization, Water Is Basic, to provide Sawyer water filters and to train families in their use. 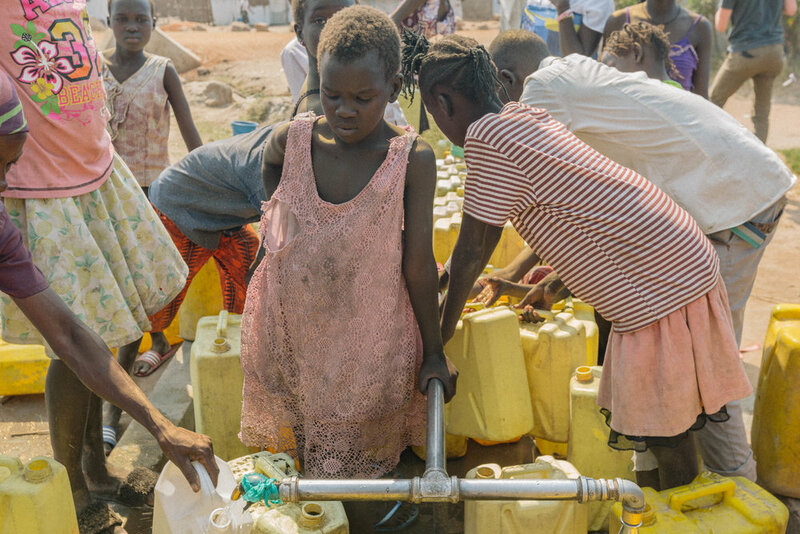 Easter Outreach efforts have previously focused on digging clean water wells in South Sudan and providing Sawyer water filters to families who were forcibly displaced. South Sudan has been experiencing a severe famine since early 2017. 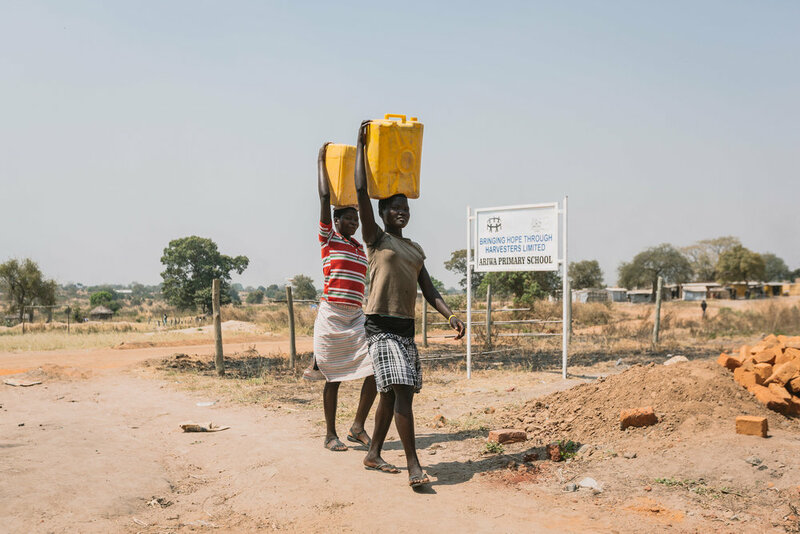 The World Food Program estimates that 4.9 million people, around 40 percent of the South Sudanese population are in urgent need of food and famine relief. In response to this crisis, Easter Outreach will now help provide famine relief in addition to clean water for families in South Sudan. To learn more about Water Is Basic, watch the video below.